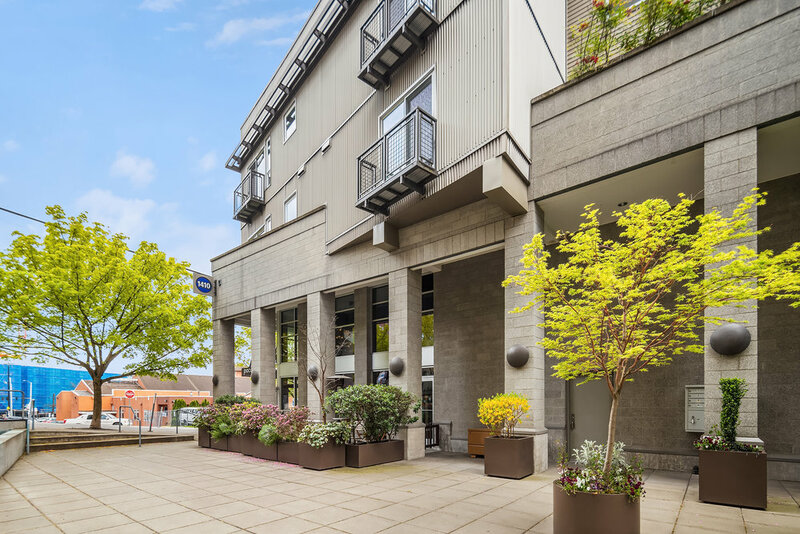 Prime Pike/Pine location! 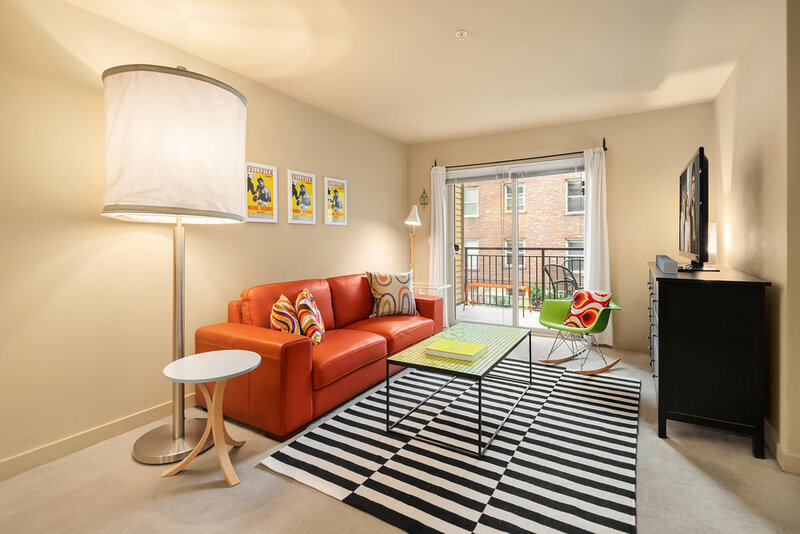 Open concept one bedroom + den/office in über hip & sought after Capitol Hill! A Walkscore of 98, walk to Lightrail, Downtown, Amazon HQ & Volunteer Park. 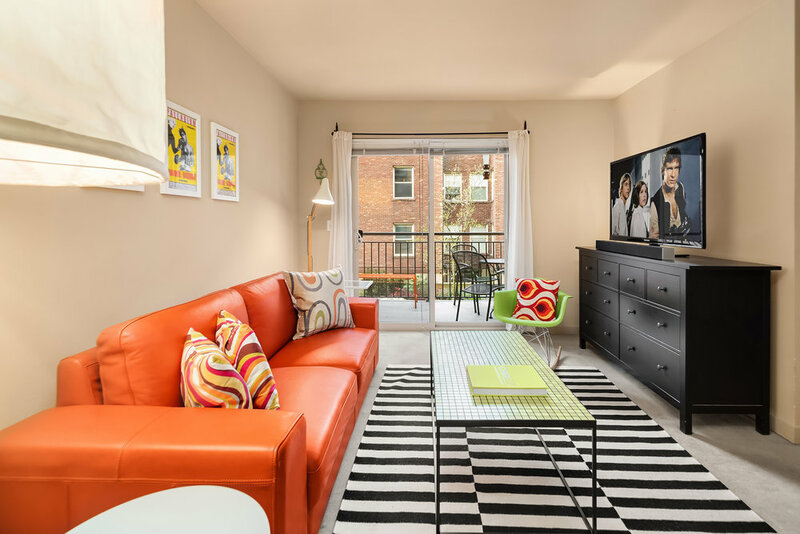 Open chef's kitchen w/stainless appliances & in-unit W/D. Entertaining style patio for outdoor dining. One secure parking space & additional storage. 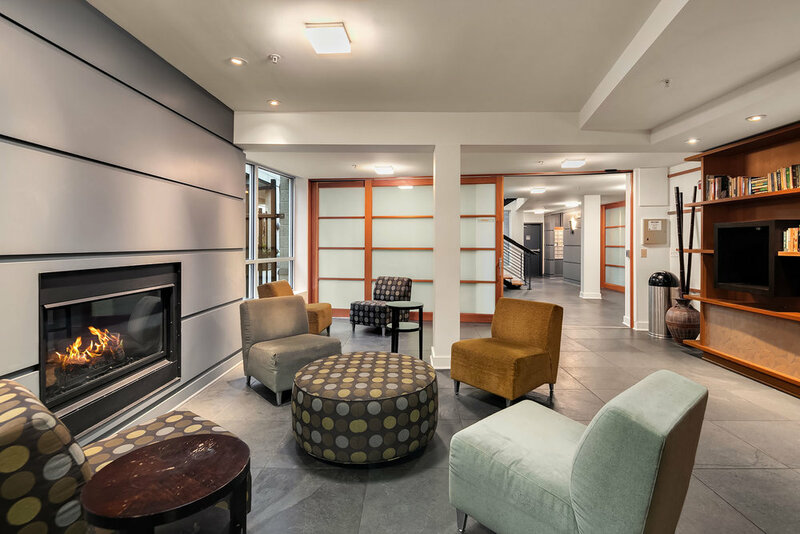 Amenities include gym, p-patch, yoga, art studio, theater, lounge & dog run! 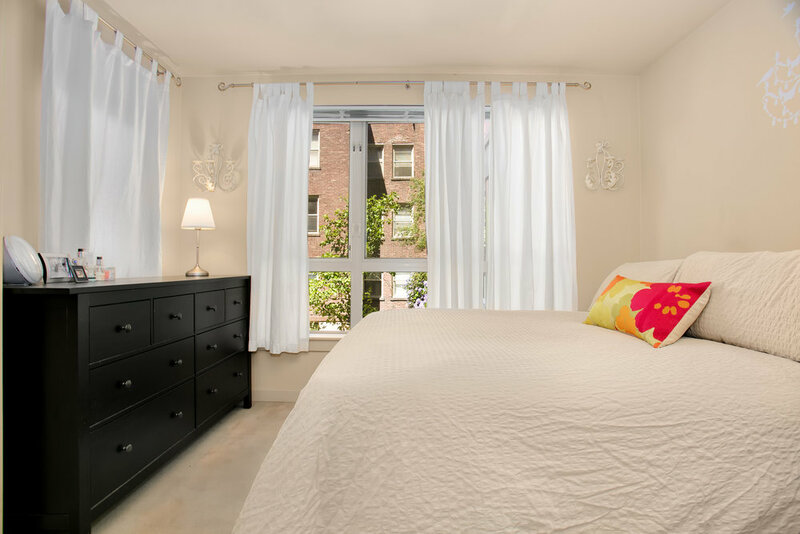 New windows, super pet friendly, no rental cap + many recent common space updates!